You may also view Planning & Leading a Bible Study at no charge online: Click here. Presented by Nancy J. Collins. 45 minutes. Download reproducible digital copies (PDF) of the Leadership Training Guide and an 11-page handout which complements the video. 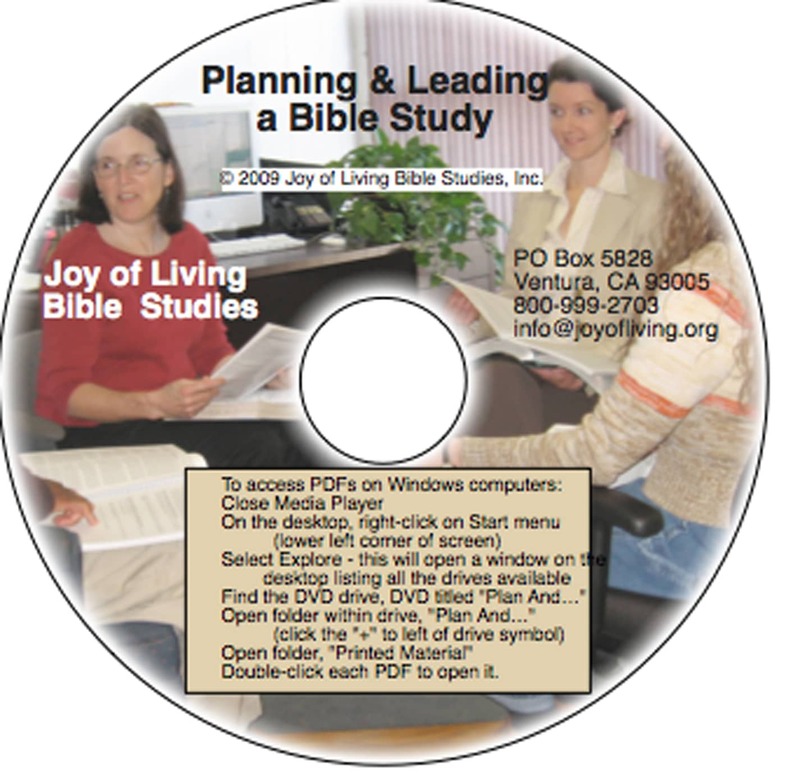 Planning & Leading a Bible Study (DVD) is included in the Teacher’s Starter Kit.